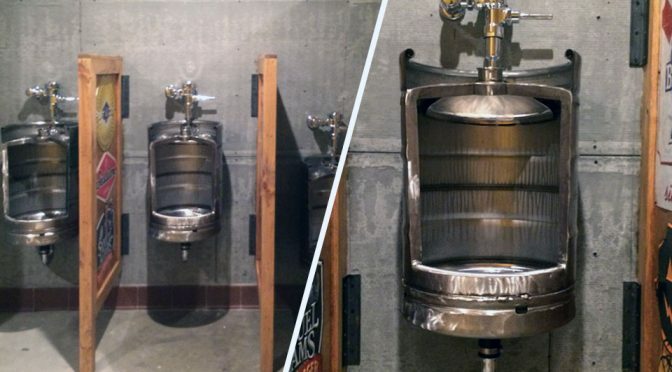 Urinal That Looks Like A Beer Keg Is A Must-Have For Any Man Cave! Attention! Dudes who live and breathe beer! 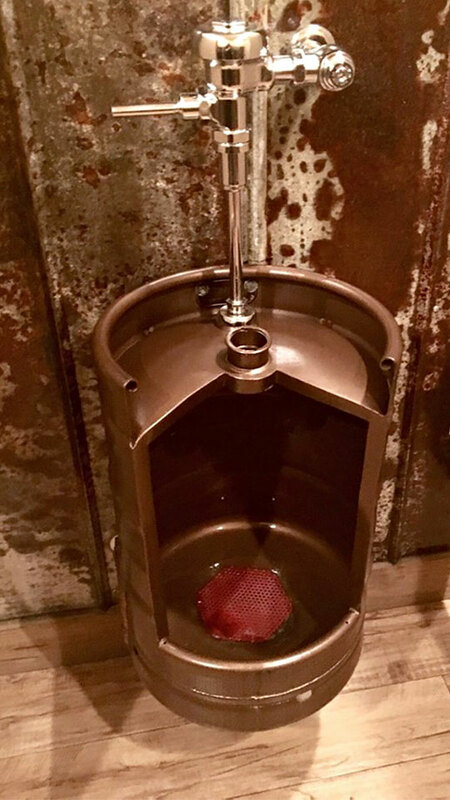 If your man cave has a bathroom, the Stainless Steel Beer Keg Urinal from Etsy seller HammeredInTime is the novelty toilet you need to have. I mean, seriously, man cave is synonymous with foosball table, dart game, pinball machines, cosy couches, and at least one bar with bar fridges well stocked with beers – lots and lots of beer and it is only fitting that a man cave’s toilet should be one that extrudes the ultimate pub vibe. The size is of 1/2 barrel and in stainless steel because, sanitary, and it is fully welded, grind and polished, so you be sure there will be no sharp edges that will, you know, harm your man parts. Well, about that. I am pretty sure no one has ever “hurt” themselves using a urinal. Unless the dude is either too short or too long. 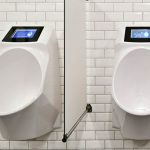 Short in height that would increase the risk of the manhood “contacting” the urinal or too long in, erhmm, the meat part that would also risk touching the urinal. Otherwise, a regular person will not likely to come in “contact” with the sanitary ware. 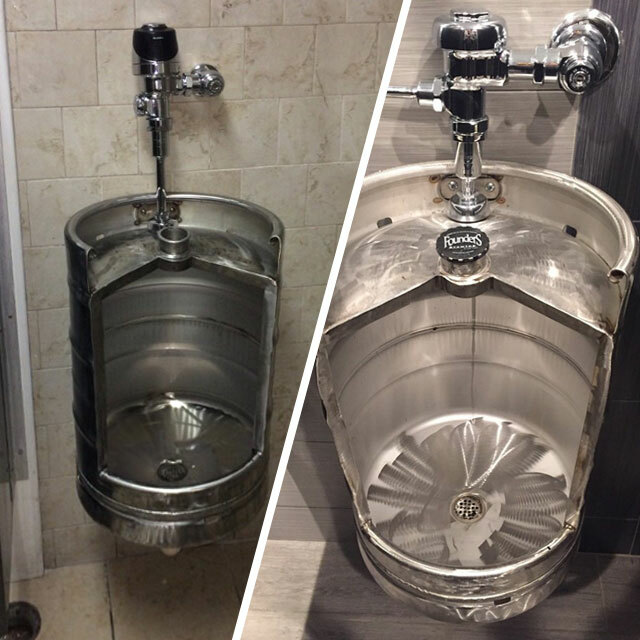 Stainless Steel Beer Keg Urinal is great for businesses that deals in, well, beers (like bars and pubs). 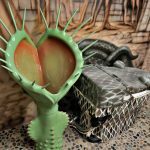 Actually, those are the places this novelty toilet is targeted at, but hey, if you can cough up $595, I don’t see why you can’t have it in home’s bathrooms too. NOW READ A Bathroom Sink Setup That Mimics A DJ Console Is Absolutely Dope!